VeganHamburg is our guide to vegan restaurants and cafés in Hamburg. As it can also be difficult to find something suitable to eat in Hamburg, we want to help with recommendations and tips for Germany’s second largest city as well. At the moment you can find ‘VeganHamburg’ on Instagram. 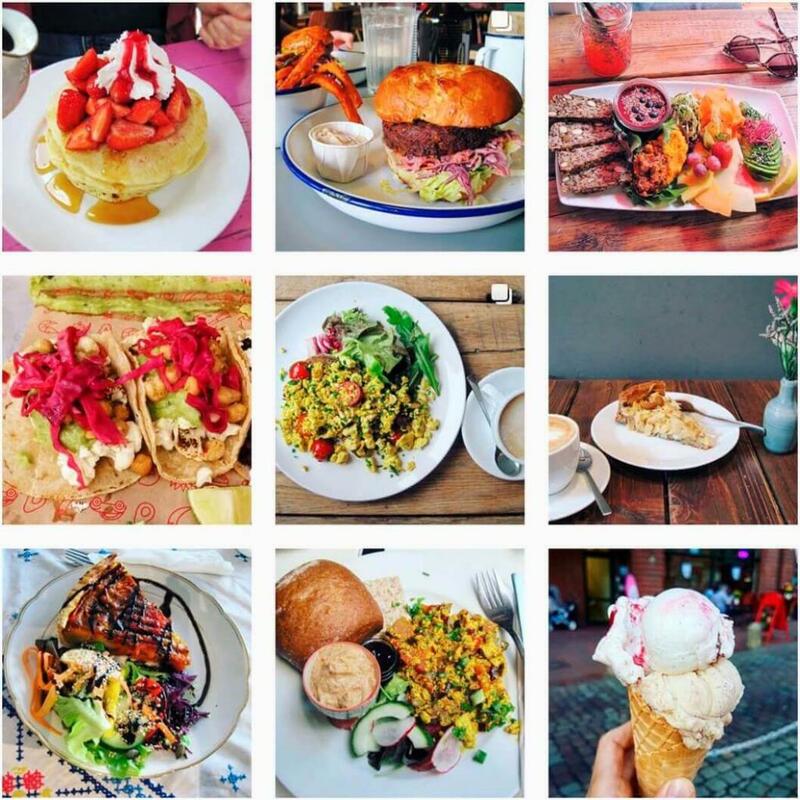 Have a look and let us know of any secret vegan-friendly spots you know in Hamburg (email: contact@veganberlin.com). Enjoy your time in Hamburg!